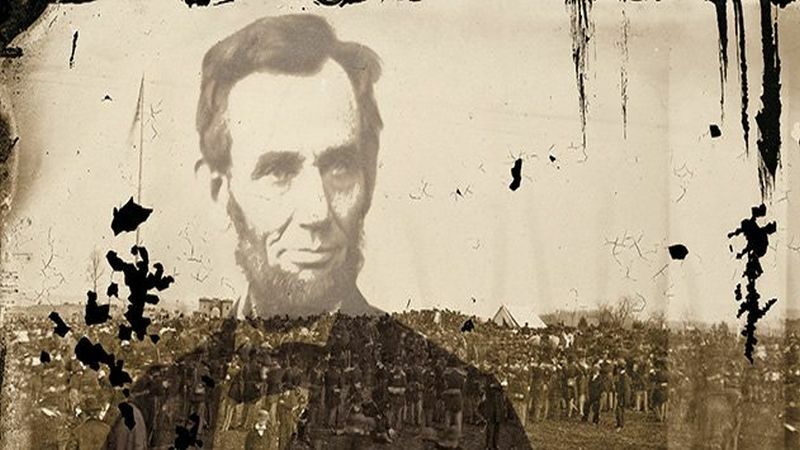 When Abraham Lincoln was only 33 years old, he gave what would become one of his most famous speeches before the Springfield Washington Temperance Society. If you’ve never heard of the speech before, you can read the whole thing here, but what I want to focus on is the slightly off-color Irish joke that Lincoln tells. Today, we would call this “politically incorrect,” but the meaning behind the joke is just as true and useful today as it has ever been. That’s because Lincoln understood human nature. [T]here is something so ludicrous in promises of good, or threats of evil, a great way off, as to render the whole subject with which they are connected, easily turned into ridicule. Referring to the thieving Irishman as “Paddy” and giving him the thickest of dialects would be considered offensive to many today, especially on the left, but let’s look at what the joke tells us about human beings generally (and not just the Irish). The joke is really a perfect demonstration in how human beings behave, and it turns out to be true for everyone at all times. A man, who just happens to be Irish, steals a shovel from him neighbor’s home. A second man witnesses the illegal act and warns “Paddy” to return the shovel. Why should Paddy give back the shovel? Because he’ll go to Hell if he doesn’t. Stealing is a sin, and God will punish the unrighteous. At least, that’s the argument the second man uses to convince Paddy to do the right thing. And how does Paddy respond? Out of fear of eternal damnation, does he return the shovel? No. He decides to take another shovel since he won’t have to pay for the crime until much later (at “the day of judgment”). Here’s the point: Human beings are much more concerned with immediate, or short-term, pleasure and pain than they are with distant, or future, ones. The threat of Hell does very little to convince most human beings to behave and respect the rights of others. Yes, it will be enough to control the God-fearing at some times, but this is the exception, rather than the rule. The divine law, in other words, is mostly ineffective at teaching human beings self-control. The needs of the present far outweigh the threats of punishment in the future. This fact of human nature is just as true then as it is today. This explains why President Obama can look at the Iran deal and call it a success. It prevents Iran from developing a nuclear weapon right now (while Obama is still president), but practically guarantees that they will develop one in the next 10-15 years. This explains why the federal government can add trillions to the national debt, because the task of paying the money back will be left to future generations of Americans (our children and grandchildren). This explains why President Obama believes America can ignore the threats of Islamic extremists today, since they are not yet powerful or influential enough to orchestrate a wide-spread and crippling assault. This explains why millions currently on welfare can afford to rake in other people’s money, even as they refuse to better themselves or their condition. Abraham Lincoln clearly understood human nature. Do we? It certainly doesn’t look like it.